In Slavic mythology, Maslenitsa is a sun festival, celebrating the imminent end of the winter. 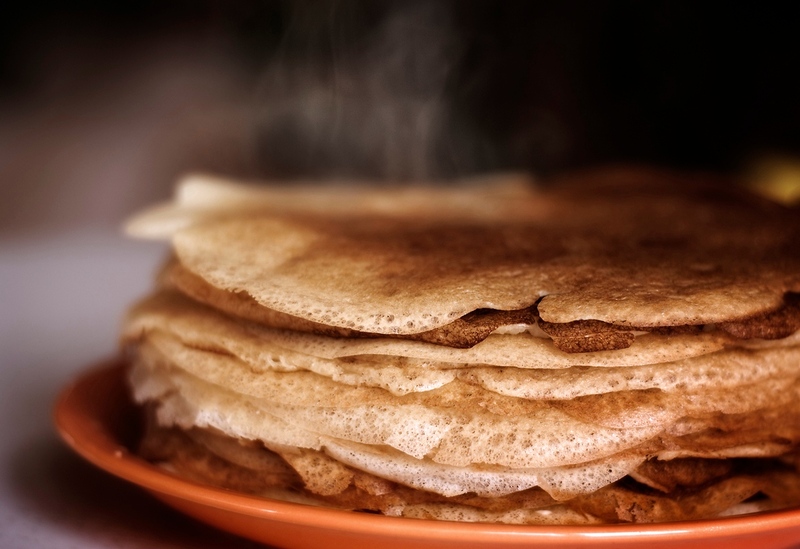 The most characteristic food of Maslenitsa is bliny (Russian pancakes), popularly taken to symbolize the sun. Round and golden, they are made from the rich foods still allowed by the Orthodox tradition: butter, eggs, and milk. Delicious shot--I can almost smell them! Nice shot. Now I want some maslenica. Thanks for your comment. Every day life is beautiful !